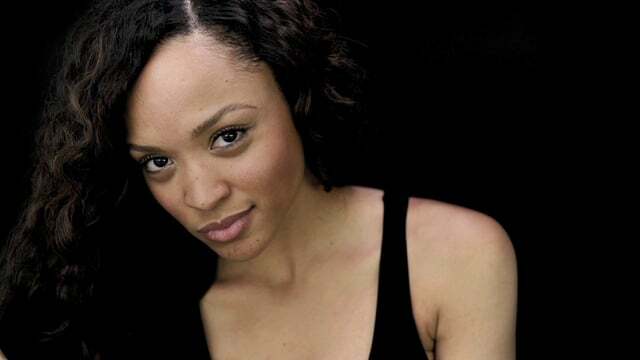 Sal Stowers, who played Cassandra on All My Children in 2013, has joined the cast of NBC soap opera Days of our Lives in a new contract role. Stowers credits include New Girl, Jaded the Series and The Exes. In March, she guest-starred on ABC Family's Switched at Birth, and just last week she appeared in TNT's Major Crimes. Stowers will make her Days debut in September. The casting was first reported by On-Air On-Soaps.